The definition of "legacy code" can be described simply as "code that doesn't have tests." Code you just wrote, 5 minutes ago? Legacy code. Code that can't be refactored, but only changed. How do we prevent the mountain of legacy code that most projects become? 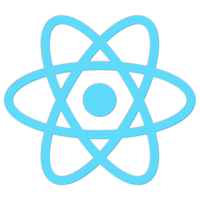 React apps are no different, and can be tested simply if you know some core principles.